The newest budget devices of Samsung just got revealed. 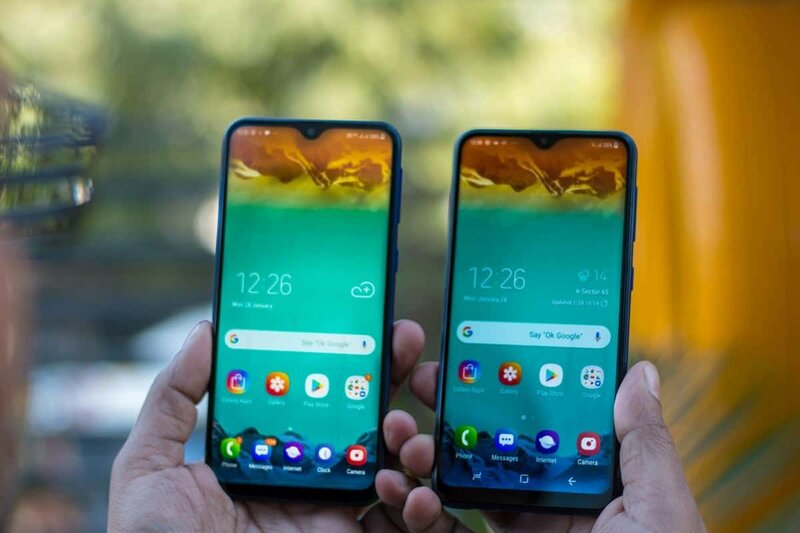 They are called the Galaxy M10 and Galaxy M20. Is Samsung going to secure a place in the budget market with the Galaxy M series? Let’s take a look at it and find out! Android Pie has been out for quite some time now. 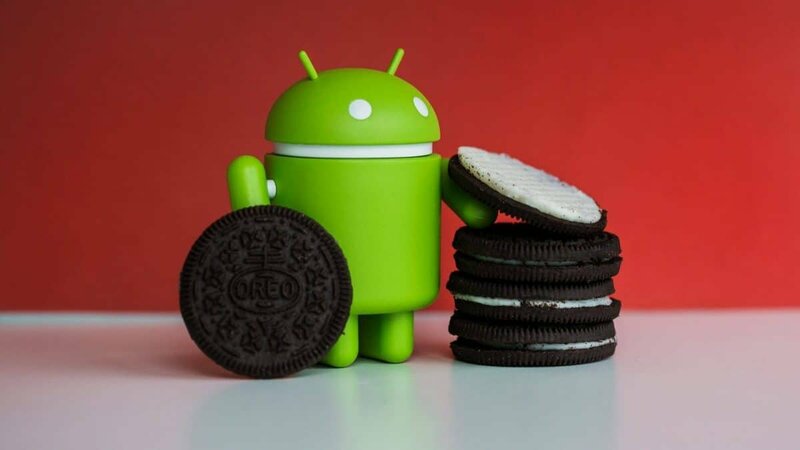 Despite that, for one more time, Samsung decided to release another smartphone with Oreo out of the box. As for the update to Pie, we’ve got both good news and bad news. The good news is that the Galaxy M series will get updated to the latest version of Android. The bad news is that you’ll have to wait until August for that to happen. Whatsmore, the Galaxy M series doesn’t come with Samsung’s latest skin, One UI, but with Samsung Experience 9.5. That’s a little bit weird if you consider the fact that One UI is supposed to be more lightweight than Samsung Experience. It would make perfect sense to use a more lightweight OS on a budget device. But, we suppose that Samsung have their reasons for doing that. 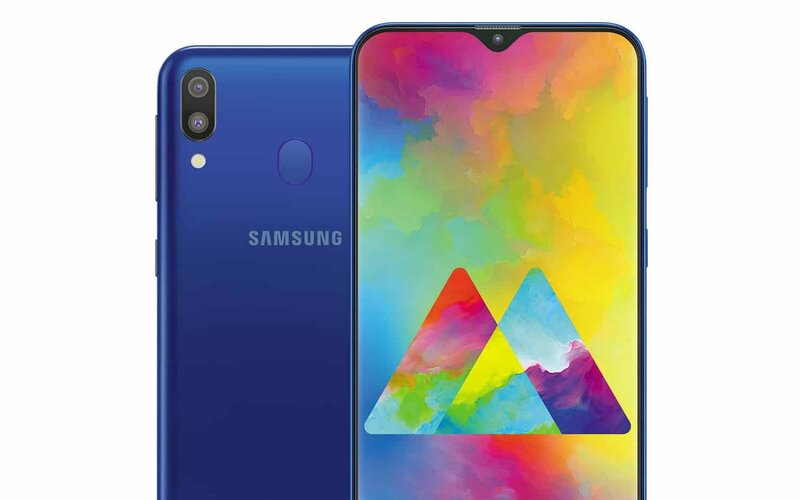 Like it or not, it seems like Samsung is finally giving in to the notch trend. It’s not the traditional notch. But, a notch nonetheless. Or as Samsung likes to call it: Infinity-V display. The earpiece is placed right above that small notch and that makes both the notch and the earpiece barely noticeable. Overall, very sleek. 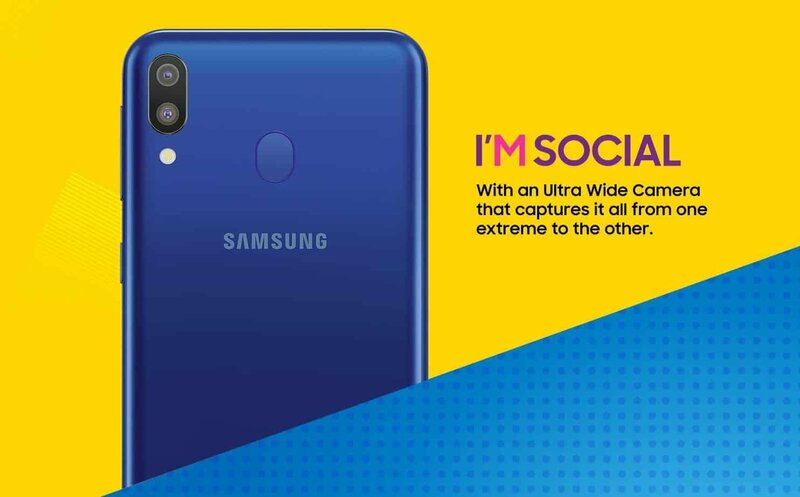 As per usual, the selfie camera is placed in that notch. The bezels, in our opinion, are just average. Not too big or non-existent. But, average. The chin also seems to reside on the average size. Build quality could definitely be a bit better. Lots of plastic that is being used. But, hey, at this price point, can you really complain? On the back of the phone, you’ll find a dual camera setup and a fingerprint scanner. This, by the way, is your “normal” fingerprint scanner which more or less ensures very quick scan times. We’ll talk about the camera further down the line. However, do keep in mind that only the M20 comes equipped with a fingerprint scanner. The M10 had to sacrifice a few things to become so cheap with the fingerprint scanner and the battery being the two biggest hits. Other than that, the M10 has a micro USB port instead of Type-C. Both smartphones come with a headphone jack – which is great for those who are still rocking “traditional” earphones/headphones. Both smartphones come equipped with a 6.2 to 6.3-inch display. However, the cheaper model has an outdated resolution of 720 x 1520 while the M20 uses FHD+. The display is obviously not AMOLED. It’s frankly impossible to get a smartphone with an AMOLED display at this point. So, no complaints here. Both models produce a quite sharp image. But, the M20’s FHD+ display definitely feels a little sharper. That being said, the M10 isn’t half bad either. On the camera department, both the M10 and M20 come with a dual-camera setup on the back. The main shooter is at 13MP and the second one is an ultra-wide sensor at 5MP. Things become rather disappointing on the front-facing cameras as the Galaxy M10 only has a 5MP camera. The M20 is at 8MP, which is definitely better. But, still, not quite satisfactory. Especially if you consider that even the last generation of the cheap phones that we recommended sport a better front-facing camera and slightly better specs as well. The M20 may be losing the camera battle with its budget competitors. But, it definitely crushes the competition when it comes to battery as it comes with an absolutely huge 5,000 mAh battery. That’s even larger than what the Note 9 offers and you can easily get a day of usage even with heavy use. The M10 comes with a noticeably smaller battery of 3,400 mAh battery. That’s still quite impressive for the price point. So, we suppose that Samsung sacrificed a bit of camera quality here for larger batteries. Speaking of batteries, let us not forget to mention that the M20 supports fast charging while the M10 doesn’t. So, do keep that in mind. 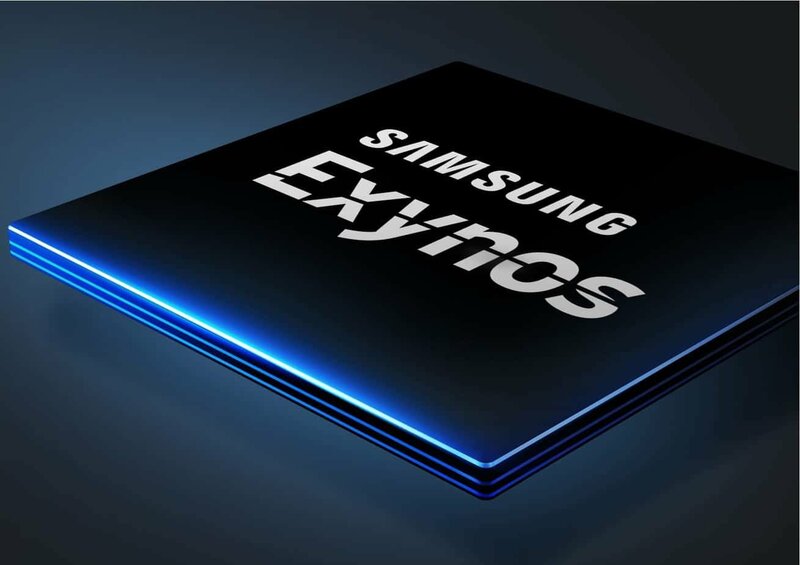 Both devices from the Galaxy M series come equipped with Samsung’s chipset: Exynos. The M10 uses the Exynos 7870 while the M20 comes with the Exynos 7904. Both of these chipsets are using an octa-core processor. But, from what we know, the 7904 is a bit more powerful than its predecessor and slightly less powerful than the Snapdragon 636. In terms of RAM and storage, the M10 comes with either 2 gigs of RAM and 16 gigabytes of storage or 3 gigs of RAM and 32 gigs of storage. We’d recommend going for the version with 3 gigs of RAM since 2 gigs are needed only for the phone to function without any extra apps. The M20, on the other hand, comes with either 3 gigs of RAM and 32 gigs of storage or 64 gigs of RAM and 64 gigs of storage. That’s more than adequate for your average person. Again, we’d recommend going for the version with 4 gigs of RAM since that will give you a bit more breathing room and you won’t have to worry about running out of memory in the nearby feature. Pricing for the Galaxy M series starts at 100 euros, or $115 for our American friends, and goes as high as 150 euros, or about $180. Both of these new budget smartphones will be available at Amazon.in starting from the 5th of the February. They are sure to become globally available at some point. But, we don’t know exactly when. Our best guess is about a month or two afterwards. The Galaxy M series is one of the best vfm (value for money) products that we’ve ever seen from Samsung. Does it compete with Xiaomi and Huawei? If you prefer sacrificing a little bit of performance and camera quality for a huge battery, it absolutely does. However, if you’d rather get slightly more performance and a better selfie camera with a smaller battery, then something like the Redmi 6 Pro would probably be your best bet.